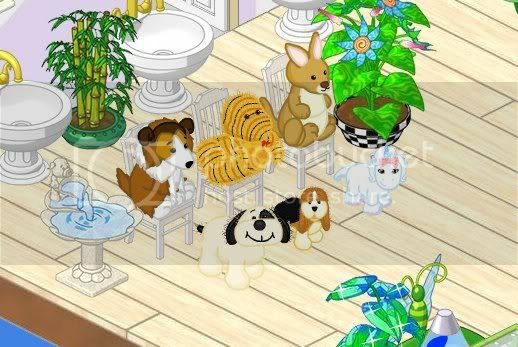 These are my 36 webkinz divided into 6 pictures! Thanks for looking!! Last edited by kbailey6309; 07-13-2008 at 03:23 PM.. Wow!!! You must have taken a lot of time to do this. It is really cool I love all of your names too! I love all of your names! Especially your Dalmatians' name, McKenna! It's my middle name!! cute webkinz! i like the names too! Adorable webbies, awesome-creative-unique names! LOOOOOVE IT! cute webbie family!, great thread!